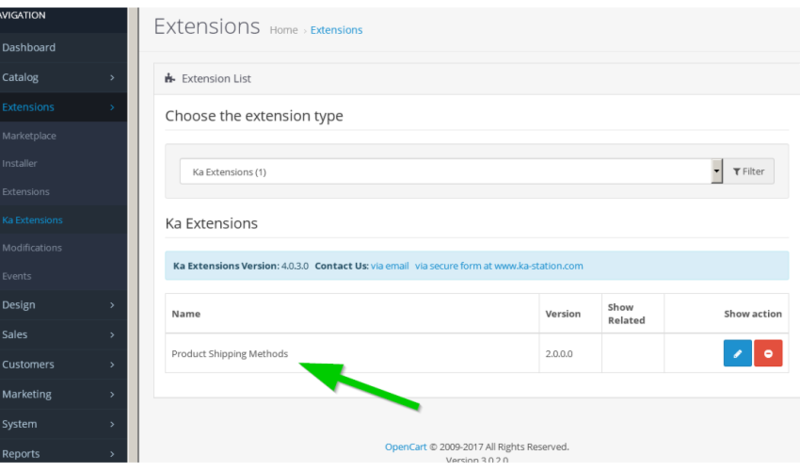 The extension allows to specify shipping methods available for the product. 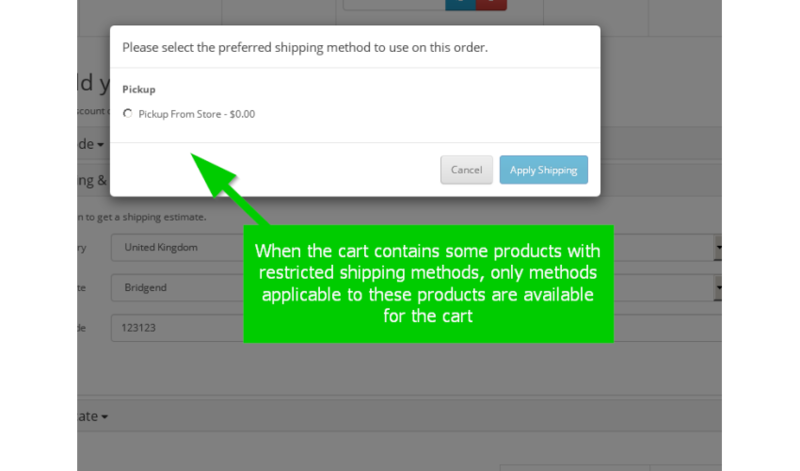 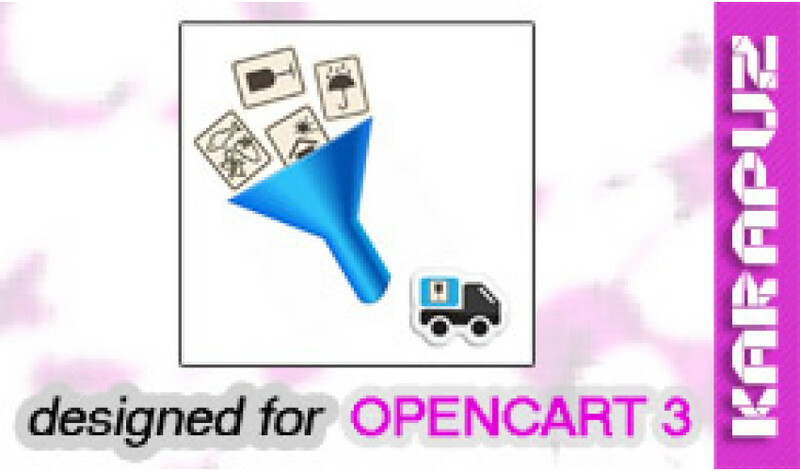 At the checkout there will be only shipping methods which can be used for all products in the cart, i.e. 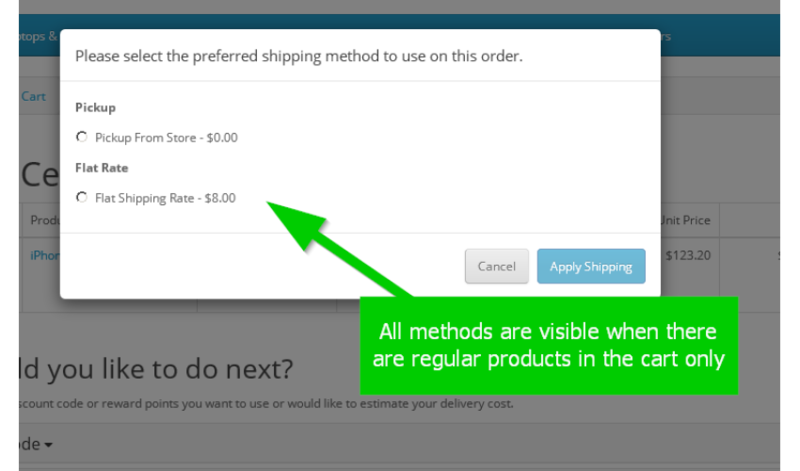 the customer will be able to choose just one shipping method.